At times, when your roof suffers storm or other weather damage, it is time to replace it instead of just a quick repair. 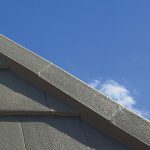 This is a perfect opportunity to change to a different roofing material that will hold up more effective to wind, rain or other weather occurrences. With so many choices today, though, it is difficult to know which materials hold up the best. For this reason, we are here to explain to you why you should switch to Monier roof tiles to ensure that your roof is as durable as it possible in all weather conditions throughout the years. 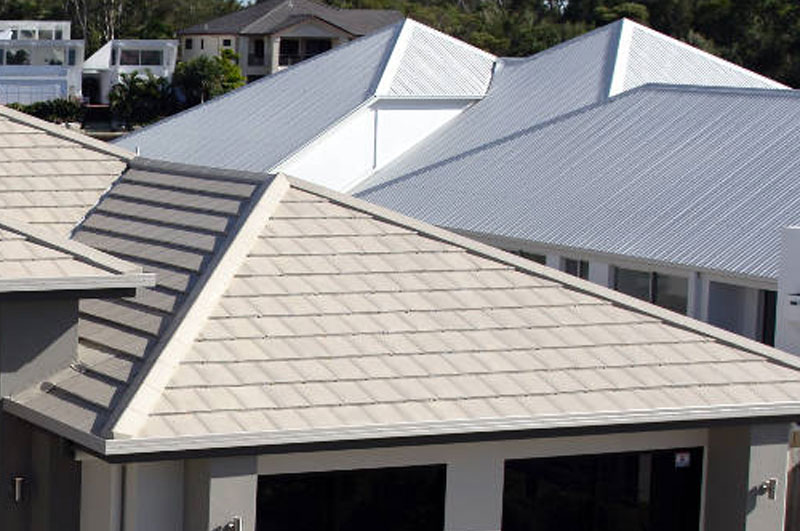 The first thing you need to know about Monier roofing tiles is that there are three different kinds of them from which to make your selection, namely concrete, terracotta and the new Elemental™ tiles. All of them are high quality and durable. We discuss each one in-depth in the following three sections. 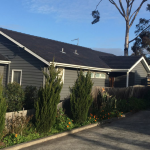 Concrete roof tiles by Monier are highly affordable while being durable in all environmental conditions, including fire-prone areas. In fact, similar to other concrete outdoor elements, they strengthen with age. As the sun shines down on these tiles, the concrete continues to harden even further than it starts out. Along with all of this, these tiles provide effective, long-lasting colour performance. 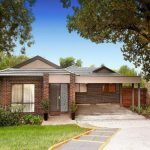 Each style of Monier concrete tiles is tested in Australian conditions to ensure that it lives up to the company’s strict standards. One feature of the terracotta tiles by Monier that makes them unique in comparison to those of other brands is the fact that they are moulded and shaped by hand in Vermont, VIC, with raw materials from Australia. Terracotta has a long history that dates back approximately 6000 years. Monier takes and puts its own touches on its various styles of these tiles to bring them into this time period with a fresh, updated look. These tiles provide high energy efficiency, colour performance and resiliency in all types of weather conditions. Another reason to consider Monier roofing tiles is the company’s latest creation of the Elemental™ series of roofing tiles. With this series of tiles, you receive innovative, streamlined, contemporary, lightweight low-pitch roofing tiles that are specifically designed to withstand all weather and environmental conditions. Their durability is due to them being made from an advanced, engineered, fibre-reinforced composite material that was originally created for use in the automotive and aerospace industries. They also have passed CSIRO testing for Australian Building Standards AS 4046. 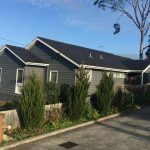 Turn to Higgins Roofing for further reasons why you should switch to Monier roof tiles when your present roof has storm or other weather damage. Along with our high-quality services, you will also receive Monier’s 50-year performance guarantee. Is Roof Condensation a Major Concern When You Have Tile Roofing? 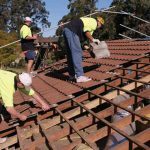 What Is Roof Sarking for Roofing Tiles? When Do You Need It? Copyright © 2019 Higgins Roofing. All Rights Reserved.